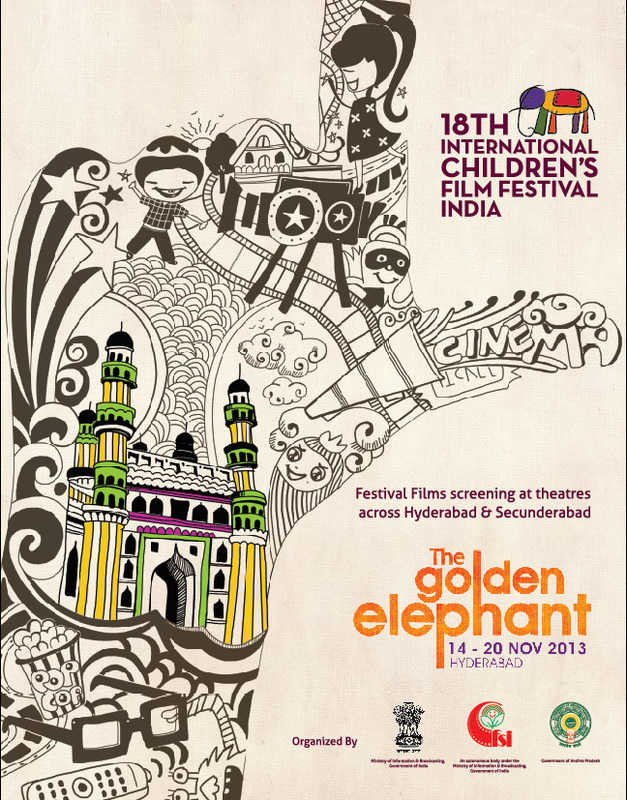 Festival: 18th International Children’s Film Festival India popularly known as The Golden Elephant. Dates: November 14th to November 20th, 2013. Opening Film: CFSI’s musical animation, Goopi Gawaiyya Bagha Bajaiyya. Closing Film: Winner of Golden Elephant Trophy at 18th ICFFI. – Total number of 894 films were received from 75 countries. – 200 films from 45 countries are being screened at the 18th ICFFI. – DCP format for screenings introduced for the first time. – Film entrees were received online for the first time. – ‘International Animation Feature’ introduced this year in the competition category. – For the first time ICFFI films were sourced from Cannes Film Market, allowing ICFFI to pick a selection of the latest children’s films, awaiting their World/ Asian Premiers. – For the first time ICFFI has received 26 films from South America, a region barely represented in the previous editions. – For the first time ICFFI has received a formidable quantity of animation films from across the globe: 285 animation films. – No. of entries for Little Directors Section (films made by children from India and around the world): 123. * Competition Animation has been introduced for the first time keeping in mind the large no. of excellent animation features received by the festival. 1) Children’s World (121 films approx.) will present award winning international and national films from the last decade. 2) In Focus: Czech Republic (12 films) will present the best of Czech Children’s Films, including live action and animated features and shorts. This section is made possible by collaborating with Zlin Film Festival, the oldest children’s film festival in the world. 3) Celebrating 100 years of cinema. Registrations: Registrations will be held at FDC. There will be no online registrations. Screenings: 3 screens at IMAX Prasad Multiplex, one screen each at Ranga, Eswar, High Tech, Sri Ramulu, Shivani, Sudha, Raghvendra, Lalitha kala Thoranam, Public Garden, Indira Priya Darshini audi, Telugu University Audi Auditorium, Hall in Victoria Memorial Home. Venue: Main Venue: IMAX Prasad. 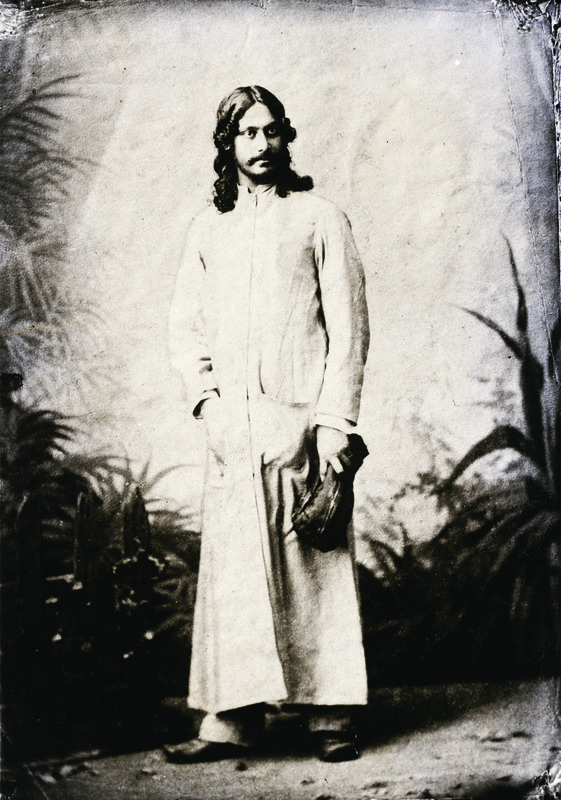 What happened to Satyajit Ray’s ‘Apu’ after Pather Panchali?